All Nanaimo areas - from Nanoose to Chemainus to Gabriola. Let me show you around our beautiful city. Even locals will find something new. My background, my interests, my work style, and the nature of my services. Buying or Selling a home in the Mid-Island? 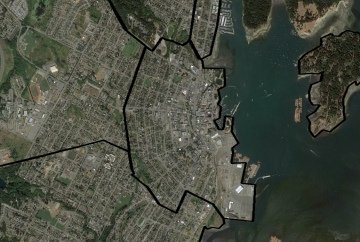 I've tried to make this site especially useful for people who are new to the Nanaimo area, or who don't know about all of the neighbourhoods and best outdoor locations. As a realtor, I'm interested in helping you to get settled into a new home that you love - in the right location for you. Everyone has different needs and I'm passionate about figuring yours out, and then matching you with a home you'll love for years - or an investment that will make you money. And finally - I know this city and the market, so I can help to get your home priced appropriately for sale, and marketed to the buyers who'd want it most. Contact me - I respond quickly!. Nanaimo occupies a large bend on the Island's coastline - with ocean to the north and east. It's a very "commanding" location. 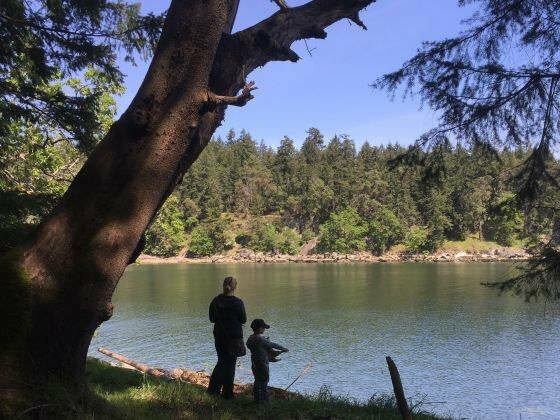 Many of the waters here are protected from the winds by small islands, which means that boating and swimming are more relaxing than in other areas of BC. Nanaimo gets less rain than Vancouver; we have Mediterranean-style rocky landscapes (similar to the Gulf Islands) in addition to the usual coastal BC lush rainforests. The city's size is perfect for those who want access to modern services, without big-city bustle. There is (almost) no rush-hour in Nanaimo, yet we have big malls and lots of government services. 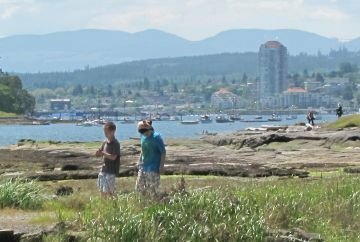 I wrote a page some years ago about the culture of Nanaimo.